Less than 24 hours after technically being fired from his government position, Tom Kirkman finds himself thrust into the role of President of the United States. Selected as the designated survivor in case of the unlikely event of an attack, Kirkman had been sequestered from the rest of the government officials during the State of the Union address. When an explosion causes every other member of the Cabinet to be killed, it's up to Kirkman to bring the country together. 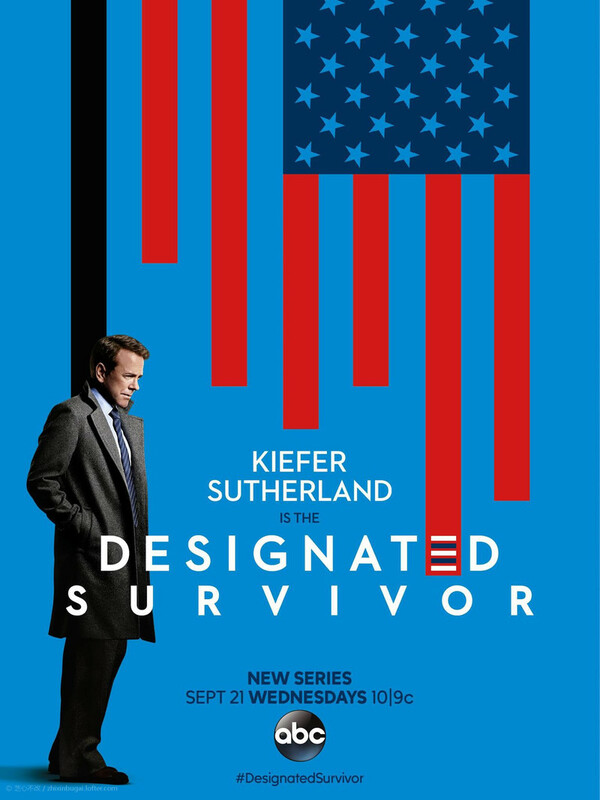 DVDs Release Dates is the best source to find out when does Designated Survivor come out on DVD and Blu-ray. Dates do change so check back often as the release approaches.